We buy products day in and day out. Without even thinking at times where is it coming from? Whose economy is it helping? Is the business ethical? Is it halal? etc. etc. Although Muslims aren’t perfect so you should do your research of course, but generally, supporting small or big Muslim businesses can bring more Islam-focused products in the market and how cool would that be. I mean, don’t you look at all the products and start to think what would its Islamic version look like? I do it all the time. But of course, not all of us have that kind of investment so what we can do is support these businesses, so they can invest in better products in shaa Allah. And after all, we’re buying products anyway so why not do something good with the investment we’re putting in. On a side note, we’ve been working on a long researched list of Muslim-owned businesses to support (or even non-Muslim businesses that are ethical and anti-apartheid etc.) as alternatives to products we normally buy from the stores upon common availability. We have already published one in a category of Hajj/Umrah – Muslim businesses that you can take advantage of in the Hajj/Umrah season. 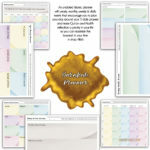 Or even outside the season to simply learn or teach your children about the fifth most important pillar of Islam – Hajj! 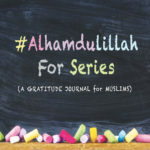 Following is a list of Islam-focused shops in general, who provide pretty much everything you need, to live a more Islam-focused life. From books to clothing to decor etc. Please note that the following stores are ONLY those stores that carry multiple products from multiple sources. There are many companies (including ours) that sell wonderful books and stationary products etc. but they only sell their own products. We will explore that category later in shaa Allah. P.S. 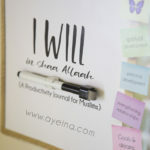 If you are a business yourself, this list can help you connect to other Muslim businesses out there too! There are thousands of such small businesses who are selling Islamic products either from their home (Etsy, amazon, eBay, social media, websites etc.) or have large warehouses from where they ship you the products. But mentioned below are those we know of and who sent us the description of their businesses upon demand. Alhamdulillah. Most of them offer worldwide shipping but we’re mentioning their countries of origin, so you can weigh the shipping time/costs etc. We’ve been trying to replace the usual products in our home to more ethical ones. Especially trying our best to support ethical Muslim businesses out there. But of course, it takes a massive amount of research and effort. But in shaa Allah purging one step at a time. Previously, this list was a part of part1 from the series, but since not all of these stores carried Hajj/Umrah products and the list kept expanding, we had to make it a separate post altogether. 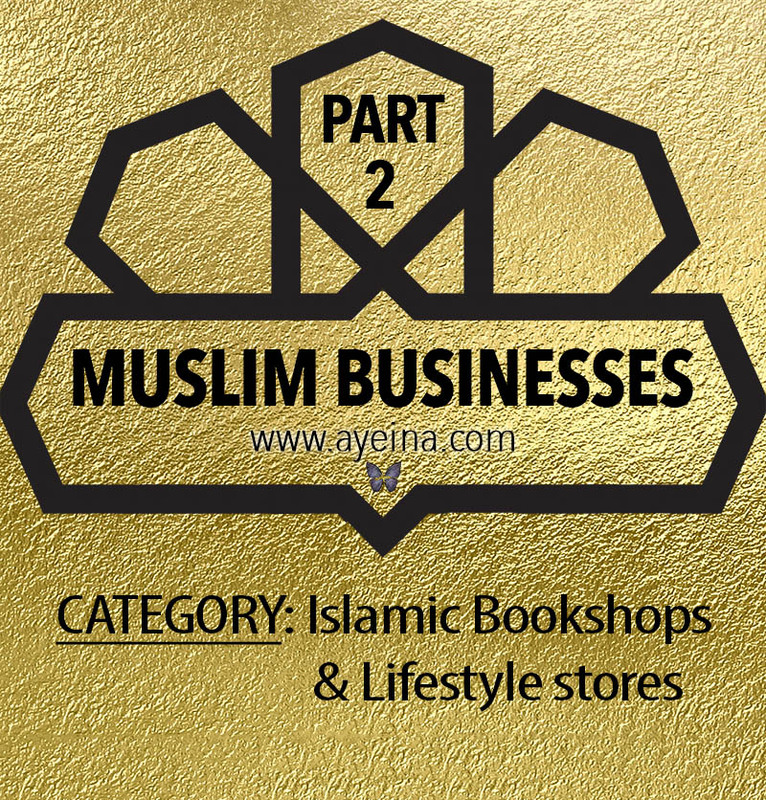 If you know of any Islamic lifestyle store or Islam-focused shop, then please leave a comment below and we will keep updating the list accordingly. Next parts include categories like beauty products, food products, etc. Subscribe to receive the next posts once they’re published or you can like the Facebook page to receive the updates in shaa Allah. 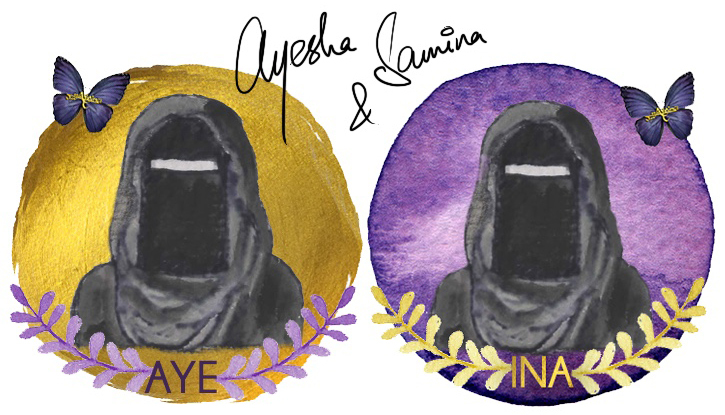 When a thought generates from one and is felt and completed by the other - zayeneesha is that combination of Zainee (Samina) and Ayesha. Exhaustive list!!! There might be some more from India especially Kerala. I shall pass them on when I do get them! Brilliant! I’m a huge fan of supporting businesses by Muslims. And it makes me so glad to see how great ideas by Muslims are spreading across the globe. May Allah strengthen our Ummah and bless us with halaal provisions that are pleasing to Him. JazaakumAllah for putting this together. Looking forward to the other parts. Masha Allah this article is inspirational. This post is key for the success to all people. If we follow this sincerely we can easily become a productive one. Our life and work should always for Allah. JazakAllah khair. Hope it helps connect Muslim businesses. A very helpful post. Jazakallahu Khair! Would it be possible for you to add http://www.RumisGarden.co.uk. We’re an online Islamic shop specializing in Islamic arts, crafts and relics. This is such a great post! Thanks! My wife and I run a small online store from the UK; http://www.RumisGarden.co.uk. We’d be so grateful if it could be added to this beautiful list.